A Lossiemouth community has penned a letter to banks throughout the country in a desperate bid to attract one to the area. Campaigners in Moray have suggested that parents could pay to retain school crossing patrollers to get pupils to class. A huge outpouring of support from Moray campaigners could be about to save leisure services in the region. A Moray community believes it may have found the blueprint for combatting the public toilet closure programme instituted by the region’s cash-strapped council. One of a Moray town’s most favourite sons could soon have a new secondary school named after him. A woman had to be hauled out of sinking sand by a rope after getting stuck knee-deep in mud at a popular Moray walking spot. Mindless vandals have caused almost £75,000 worth of damage at schools across Moray within the past four years. 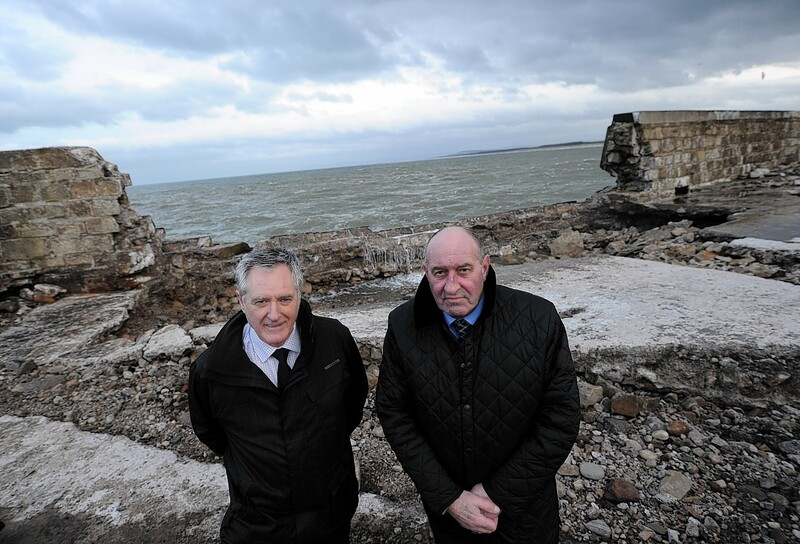 A Moray councillor fears a coastal community which has flooded three times in five years is being left at risk of further devastation – because it is not classed as “vulnerable”. The first images of Moray’s next secondary school have been revealed. A new pedestrian crossing will be installed near two Moray schools after fears were raised about road safety. An energy company has lodged proposals to transform an abandoned Moray airfield into a massive renewable power generator. Pupils at a Moray school will be among the first people offered a look at designs for a replacement building. Moray councillors are being urged to back a £2million package of measures to safeguard vulnerable spots from flooding. 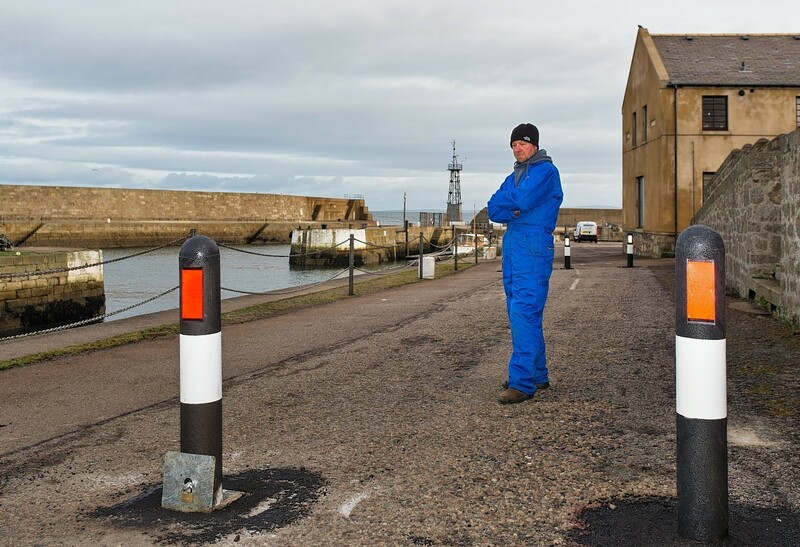 An unpopular road block at Lossiemouth harbour was vandalised at the weekend.